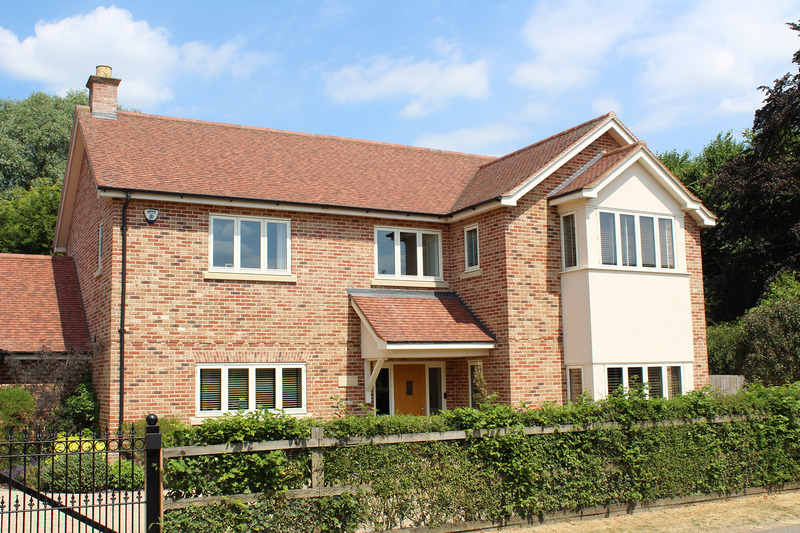 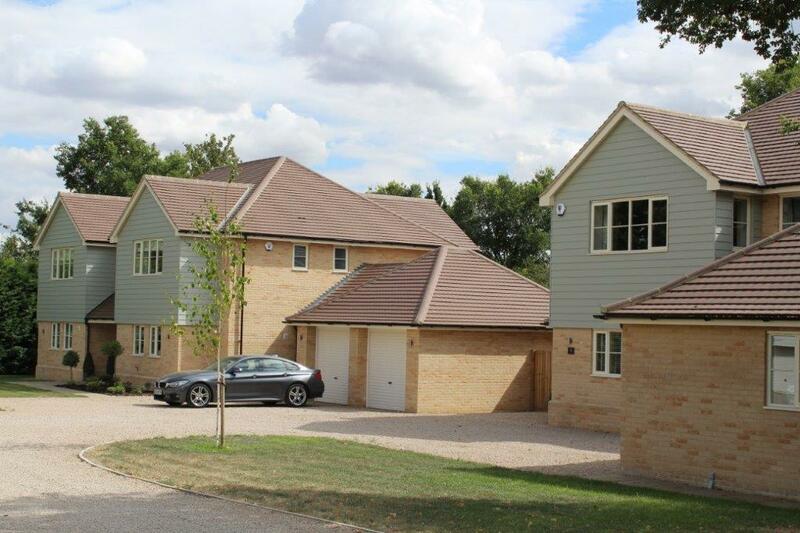 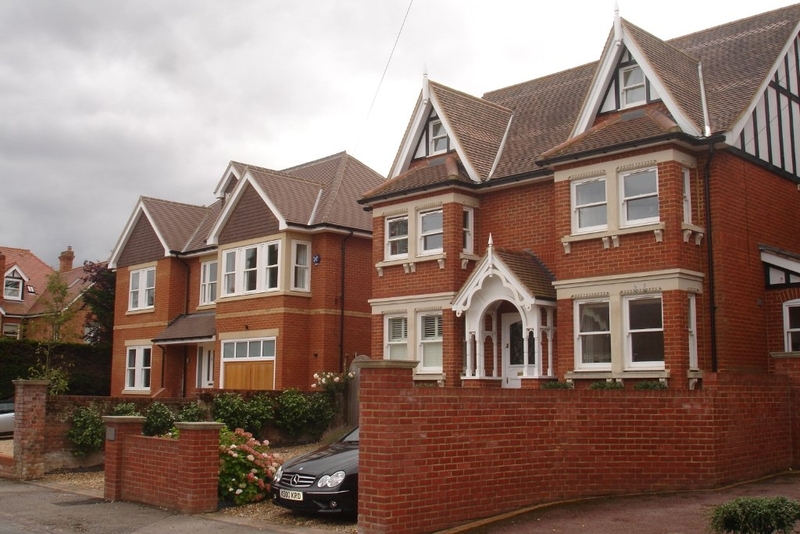 Four traditionally designed houses for a sensitive site in Spaldwick, Cambridgeshire. 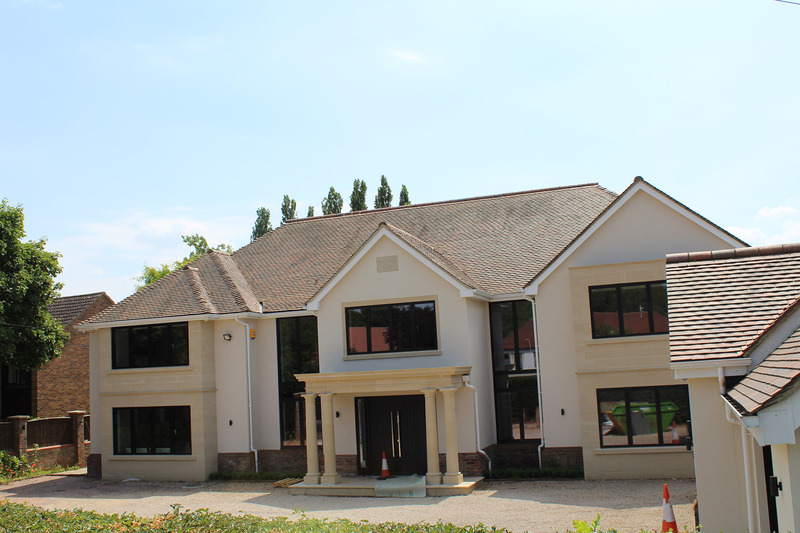 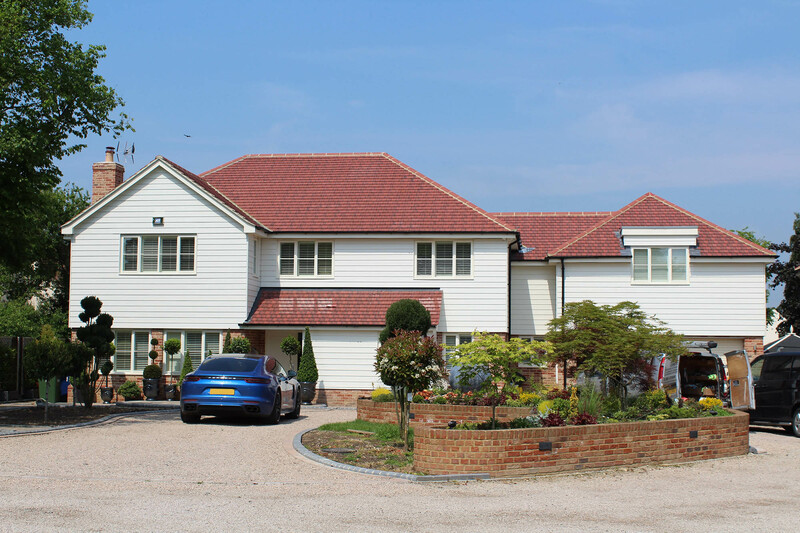 Working with a local developer Headley Stokes produced a striking design for four houses based around a central landscaped area. 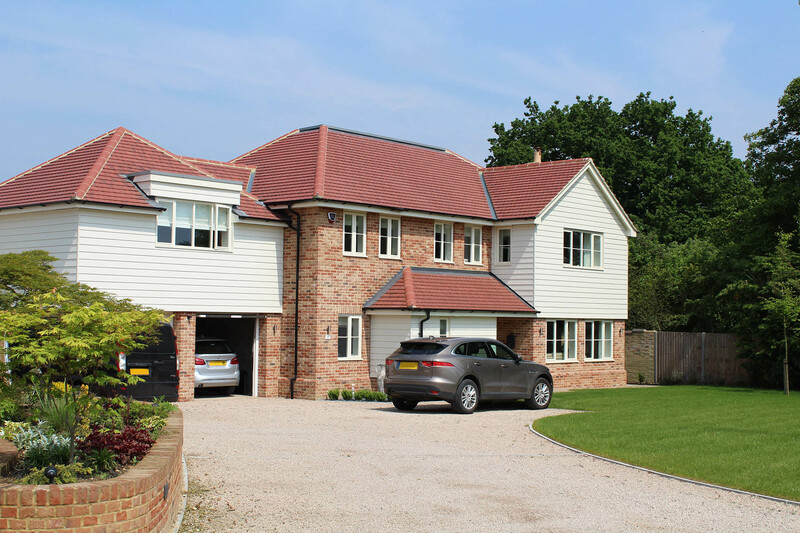 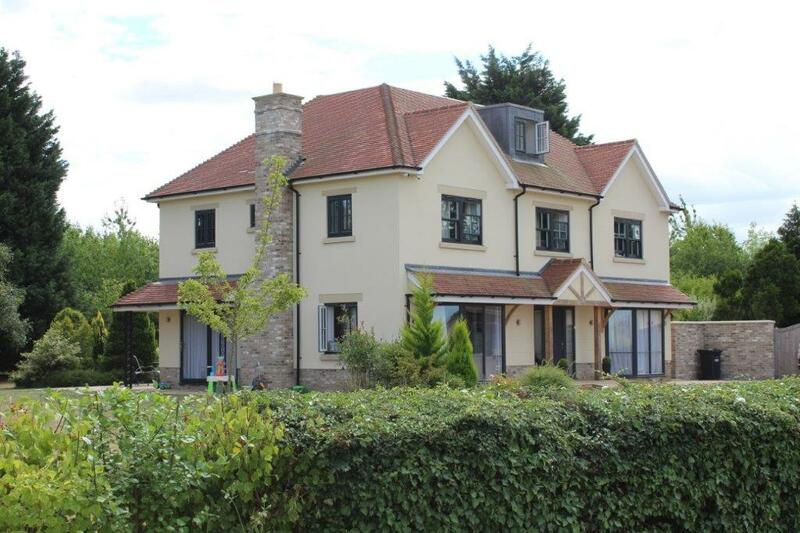 The site is close to the local Spaldwick Conservation Area but the quality of our design and detailing ensured we gained a positive approval notice from the planners. 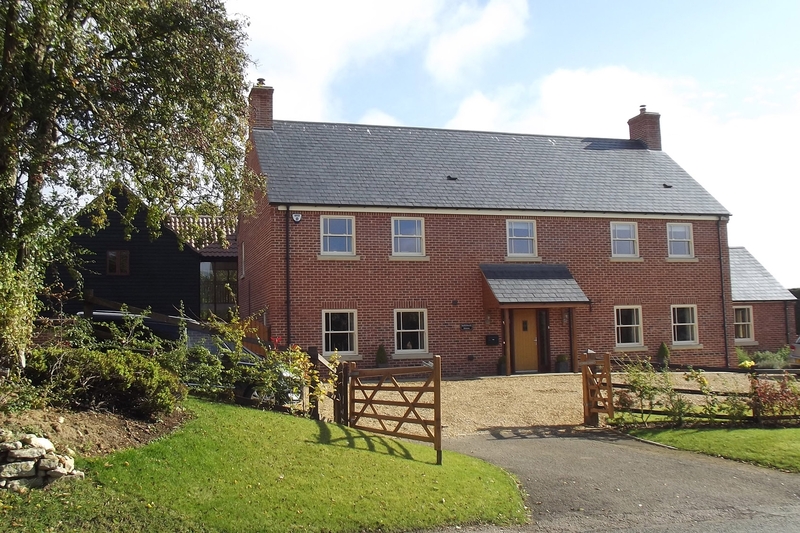 The scheme is now fully occupied.